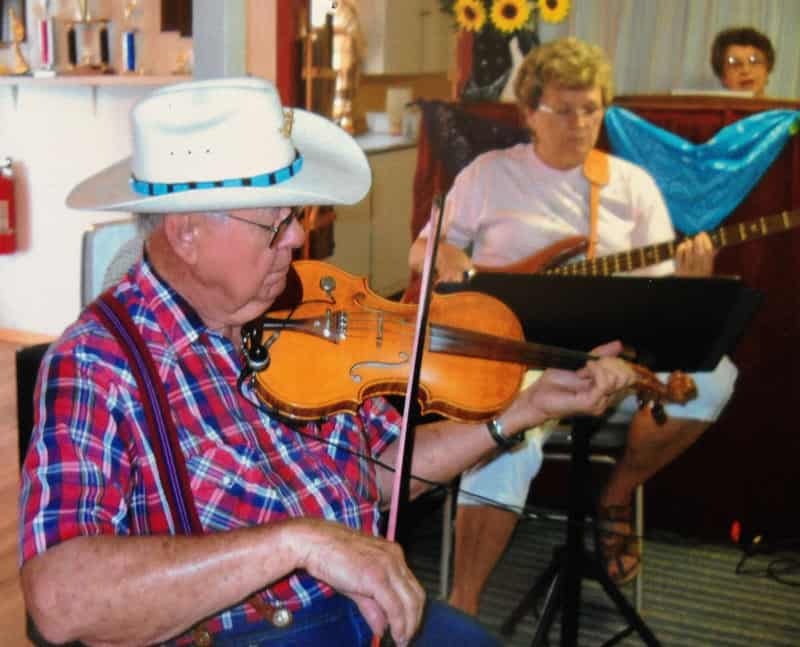 Live music provided by NMOTFA Fiddlers & Friends. Toe-tapping fun, refreshments and a door prize are all part of this family-friendly event. No alcohol or smoking are allowed in the building. All are invited!